Who can enter the Northland Inc Innovate Northland category? An individual or company that has an innovation that meets the entry criteria set out in the Innovate Northland entry guidelines. 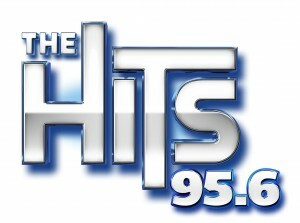 What are the judges looking for in this category? NorthChamber and Northland Inc with the support of local industry, are supporting and encouraging the next generation of Northland businesses by promoting that good ideas, coherently constructed, can generate valued and sustainable businesses. The judges will complete a desk top study of the Innovate Northland entries and if necessary will contact the entrant for further information. 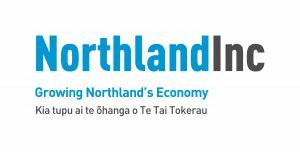 Northland Inc, Northland’s economic development agency, works with communities and strategically important partners to create jobs and business and investment opportunities that will strengthen, diversify and grow the region’s economy. Programmes that support new technology, collaborative workspaces, incubators, technology hubs, and supporting creativity and innovation are important to an economically sustainable and competitive future. Northland Inc’s team of business, innovation and growth professionals provide targeted support for innovation activities that educate, empower and enable new opportunities for stronger entrepreneurial culture and growth in Northland.